Amazing Tourist Places that Prove Bangalore is Just not a Metropolitan City! Budget Hotels > Travel Blog > Destinations > Bangalore > Amazing Tourist Places that Prove Bangalore is Just not a Metropolitan City! Metropolitan cities are usually considered lands of concrete jungles – refuge to the aimers, entertainment hub of millennials and paradise for extravagant shoppers. Bangalore is that one city the mention of which conjures images of giant IT companies, multiplexes and palatial malls. However, there is more to this city than these…there is cultural heritage and most importantly a lot of natural attractions! Here is a list of intriguing places that can make travellers go awe and support the fact that Bangalore is just not a Metropolitan City! Not many know that Bangalore is referred to as the ‘Garden City of India’. A delight for nature lovers, the state capital has a plethora of public parks and gardens that are loved by locals. A popular name among these is Cubbon Park. Also known as the ‘Lung area of Bangalore’, it has rich flora comprising exotic flowers, and trees of bamboo, chestnut and oaks. This aesthetically designed park also has finely built statues of various celebrated personalities. An attraction for kids is the old toy train, Puttani Express that still functions. While here, you can enjoy a boat ride as well. Lal Bagh is one of the most frequented gardens in the city. Dating back to the time of Hyder Ali and his son Tipu Sultan, this tourist attraction is home to rare plant species of Persian, Afghani and French origin. Though it is open throughout the year, the best time to visit it is 26th January and 15th August when it hosts amazing flower shows. The city has a go-to place if getting close to wilderness is all you want. Around 21 km south of Bangalore, Bannerghatta National Park is a heaven for wildlife enthusiasts, photographers and nature lovers. With its different units: a zoo, Butterfly Park and rescue centre, the national park exemplifies how wilderness can be preserved being so close to the city. Call up the photographer in you to capture the different moods and actions of elephants, peacock, common langur, leopard, etc. Consider yourself lucky if you can also spot the ferocious Asiatic lion and Royal Bengal tiger. The park is also a favourite among hikers and trekkers, so if not wildlife you can come here to see the verdant landscape. I’m sure no frame will be captured wrong here! Want to get a peek into the fabled history of Bangalore? Visit Bangalore Fort aka Tipu Sultan’s Fort – a ruined 18th-century edifice with pink stone walls and towering bastions. 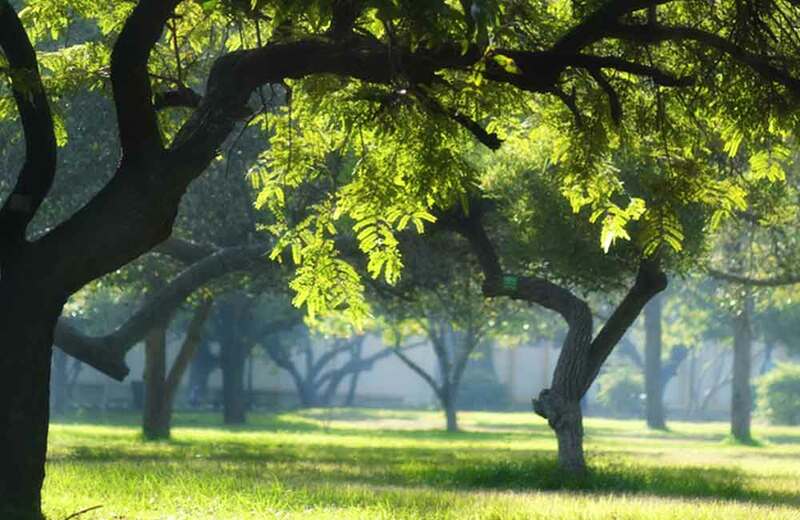 This place, surrounded by lush lawns, is a peaceful escape from the chaotic city. And that’s not all; the fort complex also houses the magnificent Tipu Sultan’s Summer Palace. If you are a keen observer, you would love its intricate teak wood interiors that have murals and paintings depicting the chivalry and courage of the sultan. 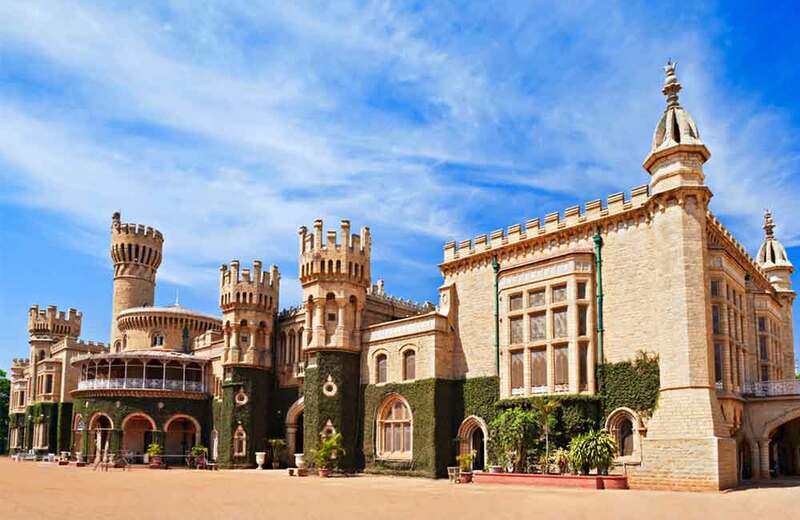 Another gem from the heritage list of this Garden City is the splendid Bangalore Palace. 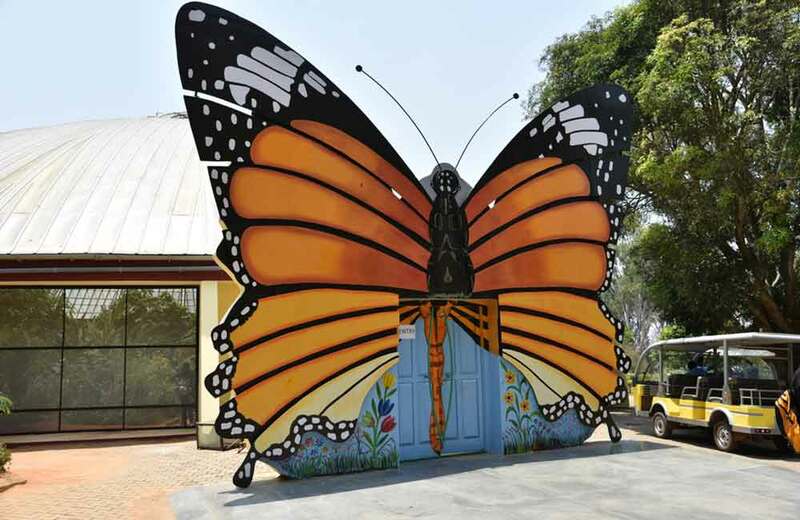 This eye-catching structure is located in the midst of the city’s buzz, not too far from Cubbon Park. So, you can cover these both on the same day. A reminiscent of the royal life of the erstwhile maharajas, this palace does not only attract a swarm of tourists but also serves as a venue for various cultural events. Going on a trek is the best thing to do when you had enough of the city monotony. And to the surprise of most of us, Bangalore has a lot many options for it. 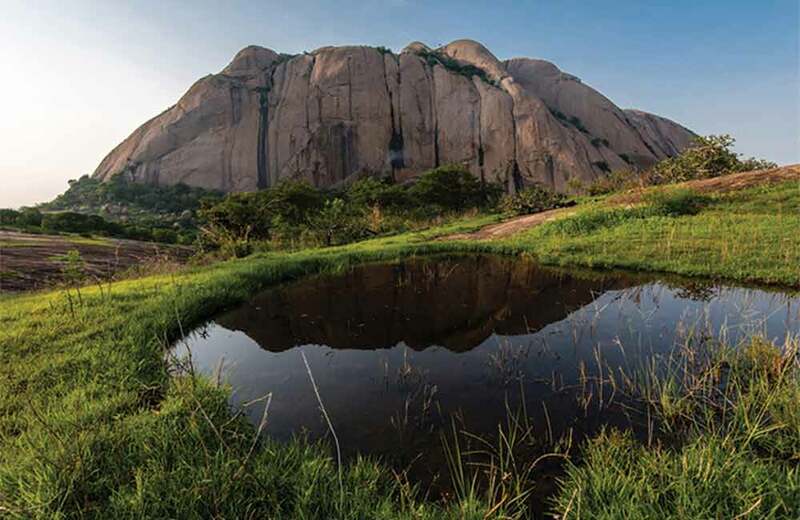 Savandurga Hill tops the chart when summing up such places as it is not only amongst the closest to the city (~55 km) but is one of Asia’s largest monoliths! Rising over 1200 metres above sea level, it is a great place to go for trekking and rock climbing. You can also go on a nature walk here. One of the most popular adventure spots around Bangalore, Anthargange is another good place to go trekking, but the best part about this place is that one can stay here in caves at night. Avoiding the scorching heat and wandering in dark will make you feel like a cave man. You can also simply sit around with your cavern and admire the canopy of stars! This rocky hill range in Kolar District is about 68 km from Bangalore. Are you a movie buff? Have you seen the blockbuster ‘Sholay’? Well, I know all of you must have…The next trekking destination has a relation to it. The village Ramgarh in the movie was no other place, but Ramanagara. Around 57 km from the state capital, it is a perfect place to try various adventure activities, including rappelling, high rope traversing, rock climbing, etc. Ramanagara will also interest bird watchers as the hills are inhabited by Egyptian and Indian vultures among other winged creatures. Wait! there’s more to this place; many backpackers prefer to do night trekking here just to see a splendid sunrise the next morning. So guys, the next time you visit Bangalore on a business meeting do take out time to explore at least a few of these amazing places! It is really very helpful,,,, there are many things that we didn’t know…. gud job meenakshi. Excellent and helpful blog as tourist places. Bangalore is the best place. I never visited there, but I am going to the business meeting. Your blog is very useful for me. Thanks for sharing a wonderful site.Nice blog .u r providing good information about commenting websities.Thank you for share beautiful and wonderful pictures and about Travel.